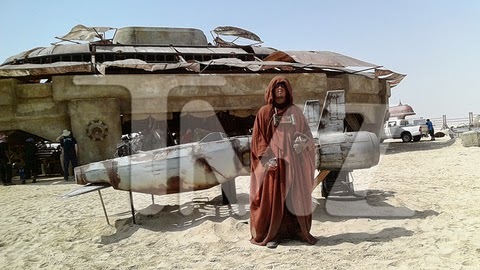 Star Wars Episode VII (yep that’s Star Wars 7!) movie trailer, clips, photos, soundtrack, news and much more! 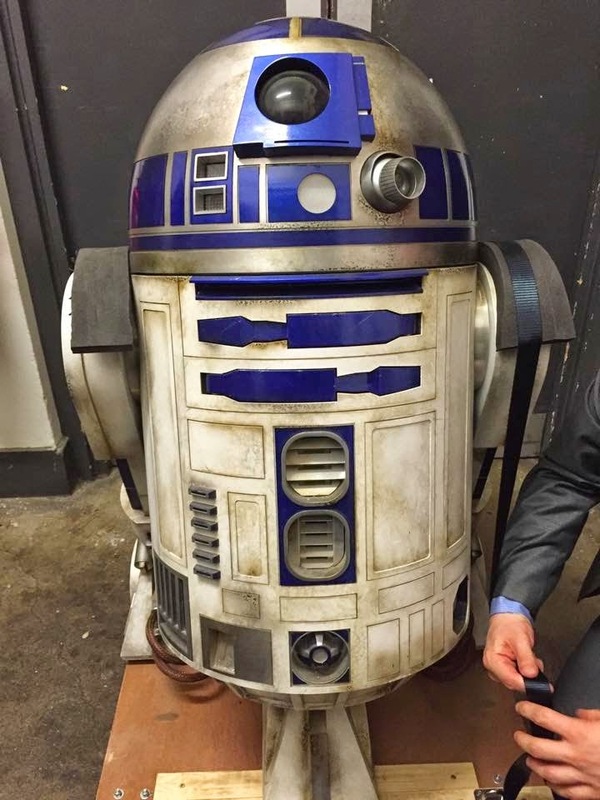 Star Wars 7 Movie – Story, Stunts, BB-8, and Women! Do you think the Jedi Order will ever manage to bring peace to the galaxy? Or will the dark side thrive and conquer it all? Yep, you’re right, the old woman behind Han Solo (Harrison Ford) is actually Princess Leia (Carrie Fisher). Star Wars 7 The Force Awakens – Destiny awakens! Judging from this clip, Star Wars 7 is more faithful to the spirit of the original Star Wars trilogy the later prequel trilogy. What do you think? 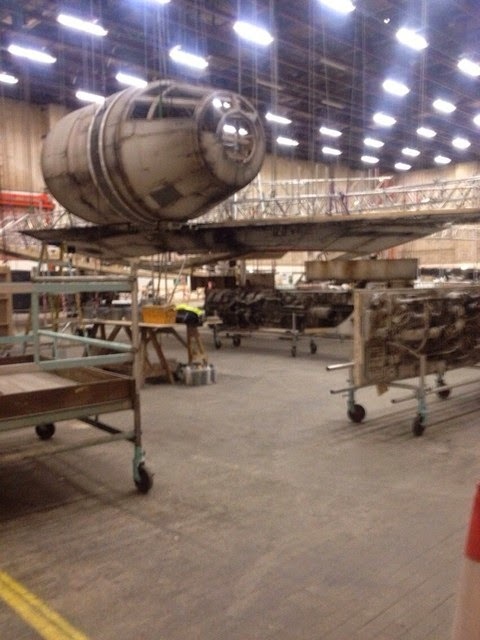 Star Wars 7 – A new journey will begin! Star Wars 7 – A new adventure! 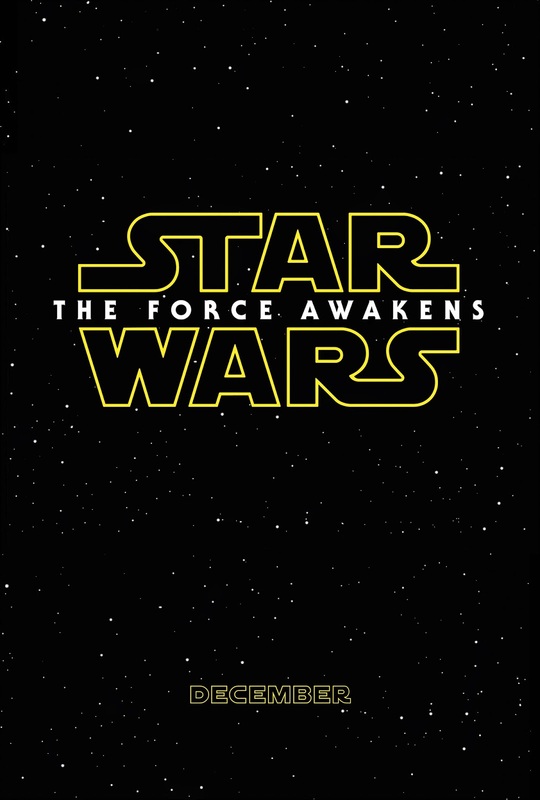 Star Wars 7 – There’s been an awakening. 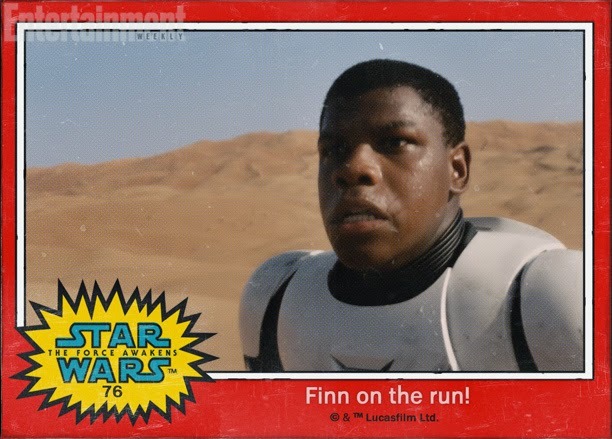 Finn used to be a stormtrooper, yep he was working for the dark side, but don’t worry, he’s going to turn to the light side of the force! A vigilant law officer on a mostly lawless world, the tough and humorless Constable Zuvio keeps order in a frontier trading post. The film will hit theaters on December 18, 2015. Experience it in IMAX 3D! Do you feel like the force is very strong in this new installment in the Star Wars movie franchise? 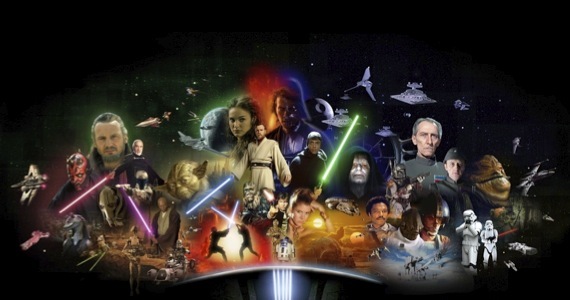 Do you think this new installment in the Star Wars franchise will be as epic as the previous movies? 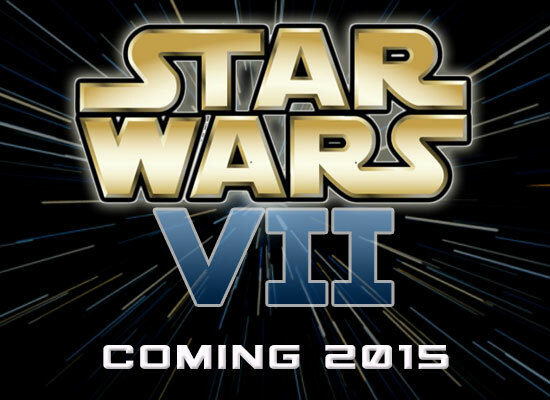 The movie Star Wars Episode VII will hit theaters on December 18, 2015. Would you rather have a red lightsaber or a blue lightsaber for Christmas? Or maybe a good old blaster pistol like Han Solo (Harrison Ford)? Why did Rey (Daisy Ridley) and the cute little droid BB-8 go to that godforsaken place? So what do you think of this new trailer of Star Wars 7 The Force Awakens? Are you all pumped up for the film? And what side of the force will you serve? 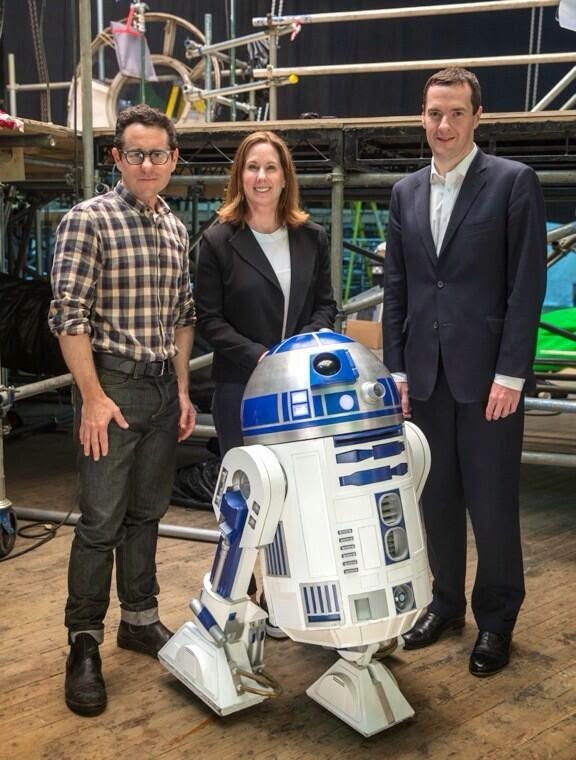 The seventh installment in the Star Wars movie franchise is directed by J.J. Abrams. It will open in theaters on December 18, 2015. 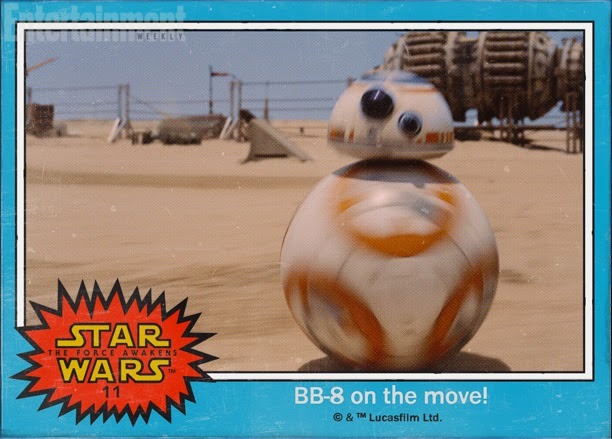 Do you think BB-8 will steal the show? If you had to fight against them: would you want a good old gun or a lightsaber? Why? Where did Finn get his blue ligthsaber? 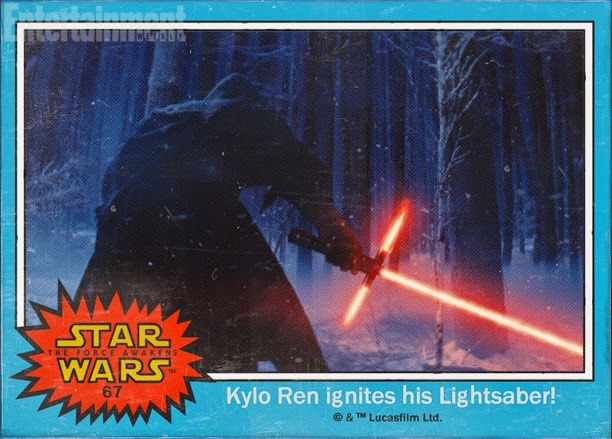 And is that Luke’s lightsaber? 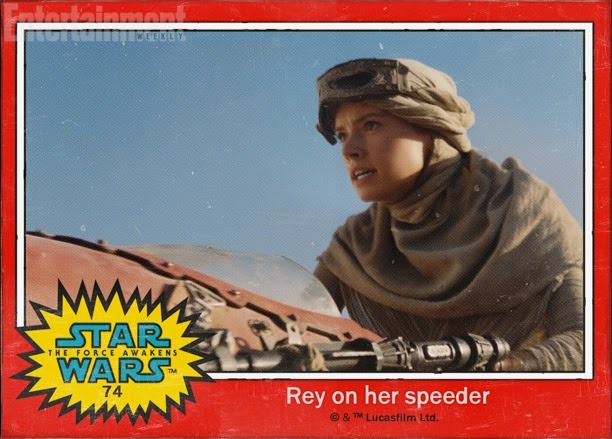 You may recognize Actor John Boyega as Finn, Actress Daisy Ridley as Rey, and Actor Harrison Ford	as Han Solo. The poster was designed by Artist Drew Struzan, the very man who created the most iconic posters for the original Star Wars and Indiana Jones trilogies! 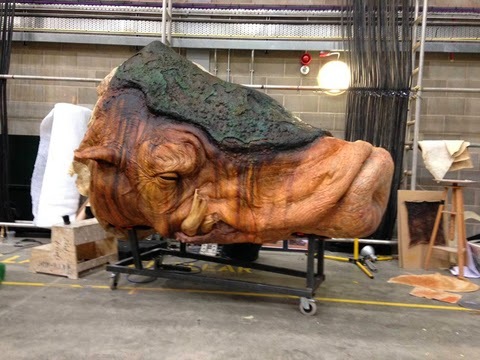 It’s as interesting to see the making of a Star Wars movie as it is to see the movie itself, isn’t it? They were really lucky to be allowed on the set! Anyway, am grateful they came back with this awesome video. I must admit hat the final scene of the trailer with Harrison Ford as Han Solo and Chewbacca made me laugh. 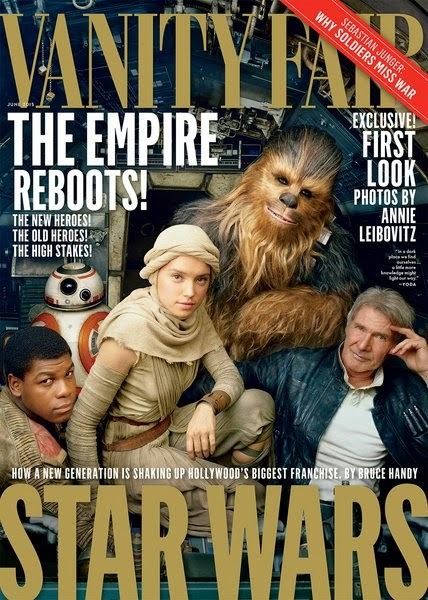 But well, Harrison Ford looks a bit out of place, doesn’t he? Anyway, it’s still exciting and am looking forward to see the film! The film is due in theaters December 18, 2015. “Set approximately thirty years after Return of the Jedi and the demise of Darth Vader, the plot centers around a trio of young leads, along with characters from the previous installments. The cast includes John Boyega, Daisy Ridley, Adam Driver, Oscar Isaac, Andy Serkis, Lupita Nyong’o, Gwendoline Christie, Domhnall Gleeson, Max von Sydow, Harrison Ford, Carrie Fisher, Mark Hamill, Anthony Daniels, Peter Mayhew, and Kenny Baker. Well, the force is still strong! Can’t wait to see this new awesome installment in the cult Star Wars movie franchise! 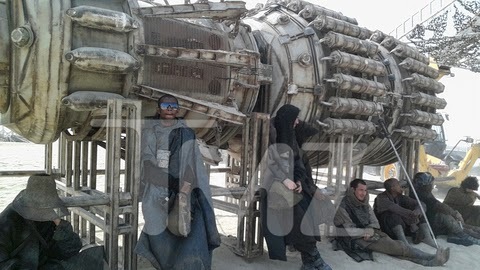 What do you think of this first trailer of Star Wars 7? Share your thoughts below! 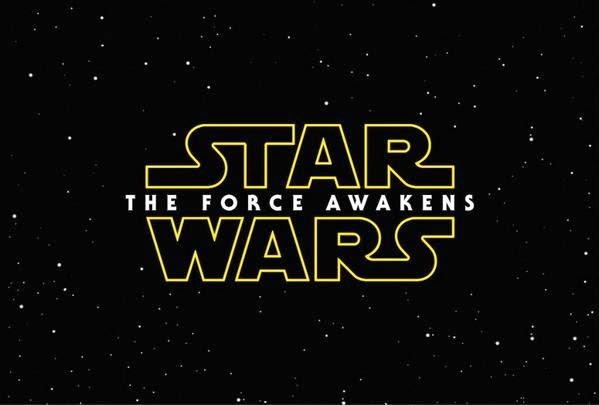 The movie Star Wars Episode VII The Force Awakens will open in theaters on December 18, 2015. May the force be with you! And stay away from the dark side! Anyway, may God bless George Lucas for he created a hell of a marvelous epic space opera franchise! 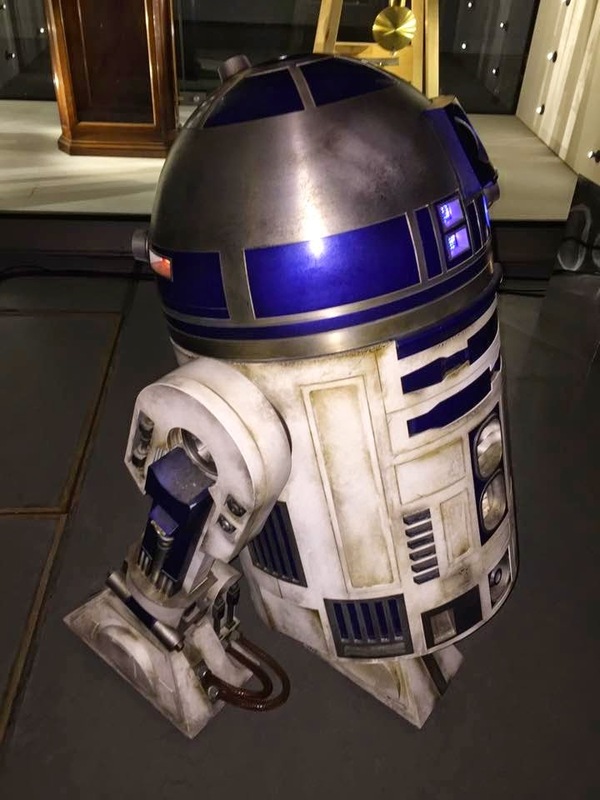 The film is directed by J.J. Abrams and the cast includes John Boyega, Daisy Ridley, Adam Driver, Oscar Isaac, Andy Serkis, Domhnall Gleeson, Max von Sydow, Lupita Nyong’ o, Gwendoline Christie, Harrison Ford, Carrie Fisher, Mark Hamill, Anthony Daniels, Peter Mayhew, and Kenny Baker. Principal photography is completed so they’re now in post-production. Hopefully, a first official teaser trailer will be released soon. The release date of Star Wars VII The Force Awakens is set to December 18, 2015. 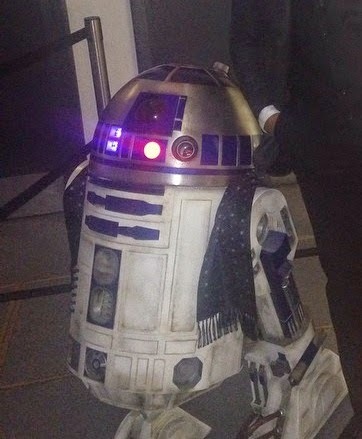 Looks like R2-D2 had it rough since Star Wars 6. He’s so dirty! That’s a shame, he’s a real hero after all. How come nobody took care of him? 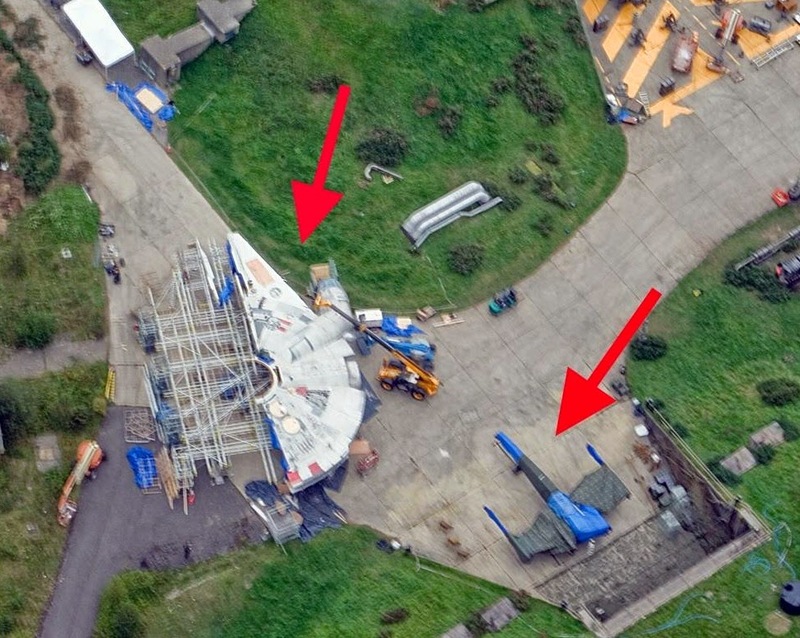 So the tarp-covered thing on the right is a X-Wing fighter. 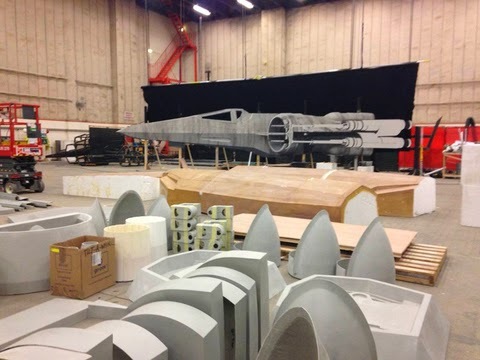 And that half-built thing on the left is supposed to be a full-scale Millennium Falcon. 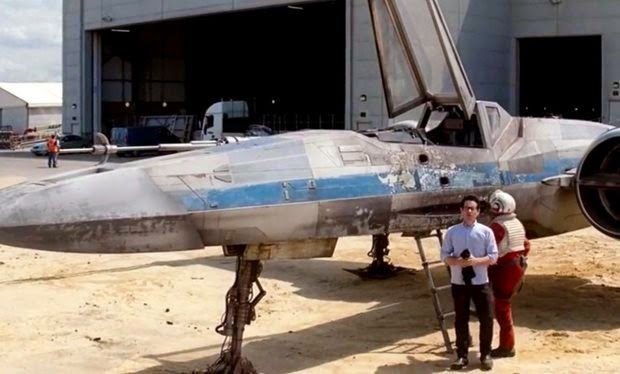 This X-wing looks a bit old and dirty… Time for maintenance maybe? Or maybe time to get a new one? Anyway, don’t forget to support UNICEF, it’s a worthy cause! Update 1 – It’s not a X-Wing, it’s actually a Z-95 Headhunter. Great thanks to Dumbo and Zach Higgins for pointing that out! 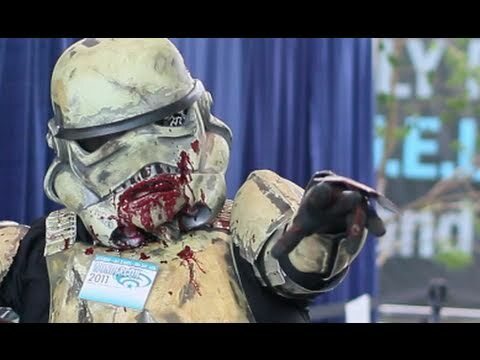 Star Wars 7 Spy Video! – That’s Awesome! 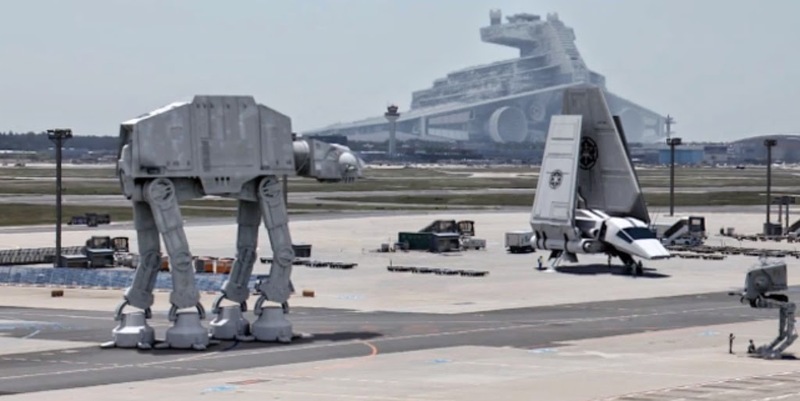 This is obviously fake footage: Imperial Star Destroyers can’t land on planets for God’s sake! Anyway, Frank Wunderlich is damn talented, let’s hope he will release more videos! 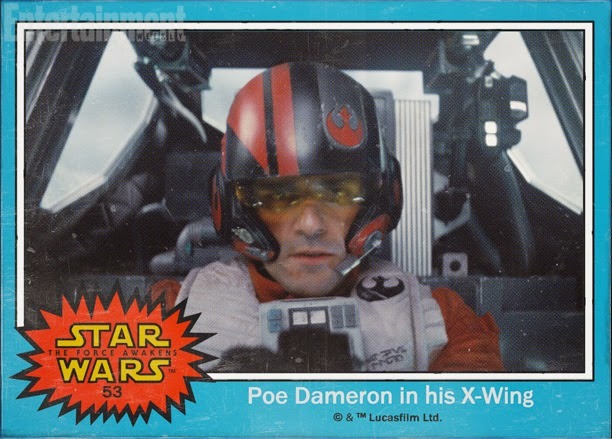 Tags: Star Wars 7, That's Awesome! 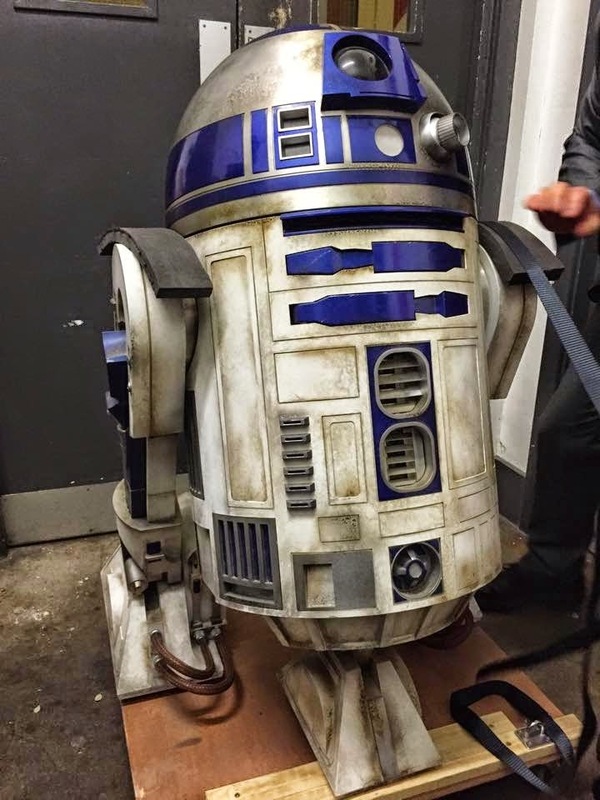 R2-D2 is too clean on that pic, he kind of looks like a plastic toy… Let’s hope they will fix this for the film! 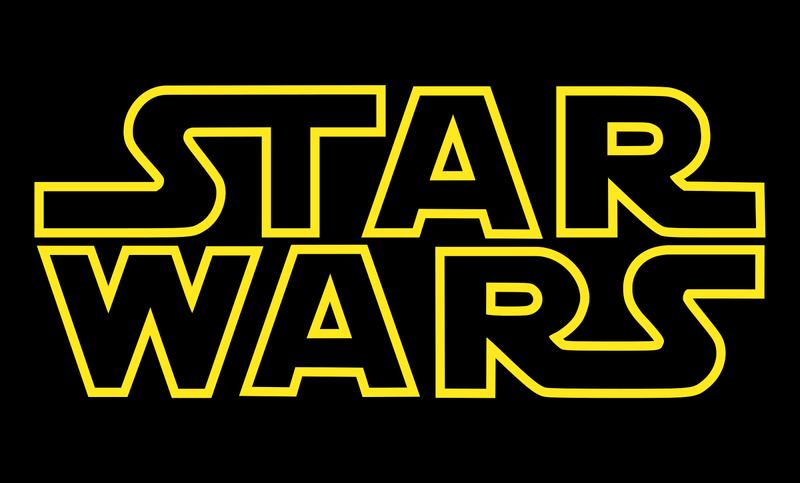 The latest installment in the Star Wars movie franchise is set to open in theaters on December 18, 2015. 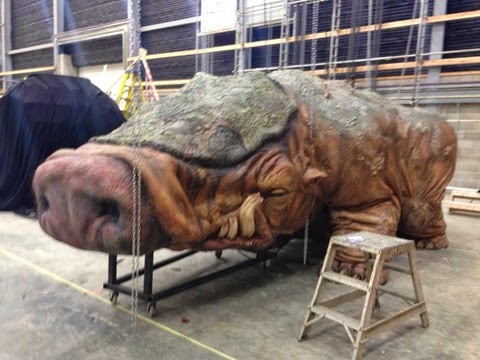 Rather than like pig it actually looks like a stocky warthog, doesn’t it? The film will open in theaters on December 18, 2015. 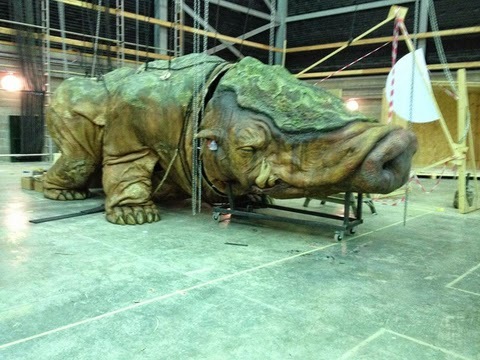 That ugly alien creature looks like a giant pig with mini legs! Does it talk? Or is it some stupid beast of burden? Abu Dhabi has been vying to lure filmmakers since a few years and it does look like they’re finally getting their way in the movie business: They had Fast and Furious 7 and now they even have Star Wars 7! I guess it’s easier to set goals and reach them when your state coffers are flushed with oil money! Anyway Star Wars 7 will hit theaters on December 18, 2015. 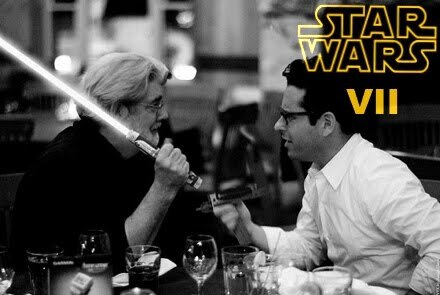 Director J.J. Abrams (the man behind blockbusters like Cloverfield, Mission Impossible 3, Super 8 and wrote and produced countless of other awesome movies and TV shows) has been hired to helm Star Wars 7! I do dig what J.J. Abrams did with the Star Trek franchise, so I’m glad to hear that he’s now taking over the Star Wars franchise too. But what about you? Do you approve Disney’s choice? 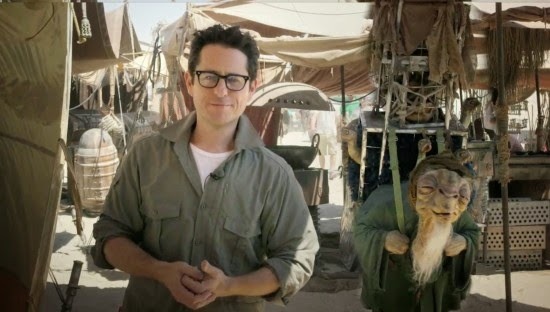 Is J.J. Abrams the right director to helm Star Wars Episode VII? Share your thoughts below! According to the online rumor there’s already a screenwriter working on the script of Star Wars Episode 7: Scriptwriter Michael Arndt, who worked on Little Miss Sunshine and Toy Story 3, is penning a treatment for the new Star Wars movie. The film is supposed to be a sequel to Star Wars Episode 6 and would bring the Skywalker family to the fore (featuring appearances of Mark Hamill and Carrie Fisher as they reprise their respective roles) and introduce a new generation of heroes. 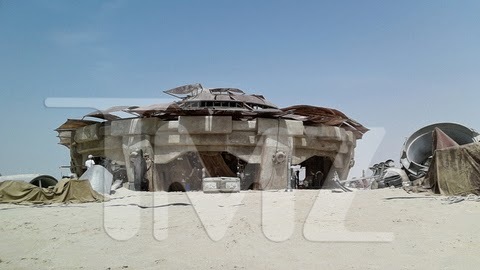 Stay tuned with us for more details about Star Wars 7! 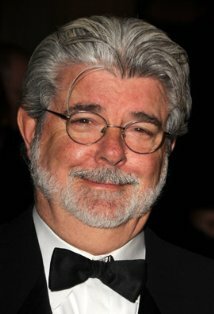 You’ve probably heard about it by now: Disney bought LucasFilm hence becoming the new owner of the Star Wars franchise. And they’re already planning anew franchise! Star Wars 7 should be released in theaters sometime in 2015. For the past 35 years, one of my greatest pleasures has been to see ‘Star Wars’ passed from one generation to the next. It’s now time for me to pass ‘Star Wars’ on to a new generation of filmmakers. 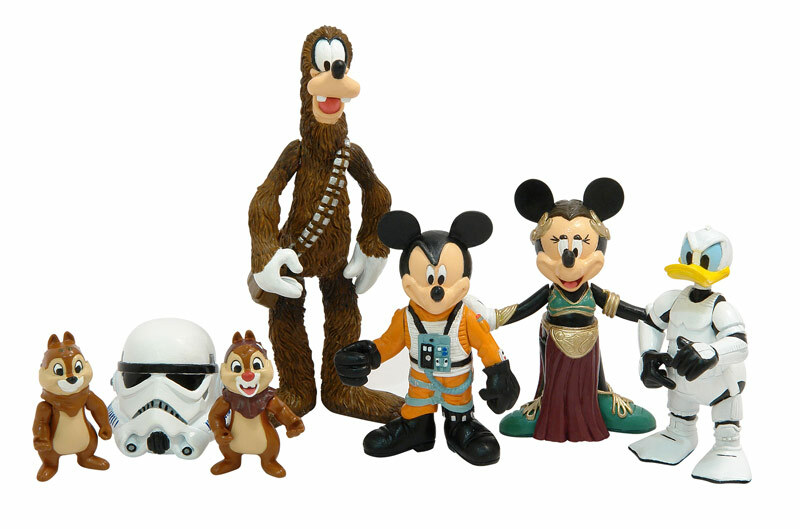 Disney’s experience gives Lucasfilm the opportunity to blaze new trails in film, television, interactive media, theme parks, live entertainment, and consumer products. 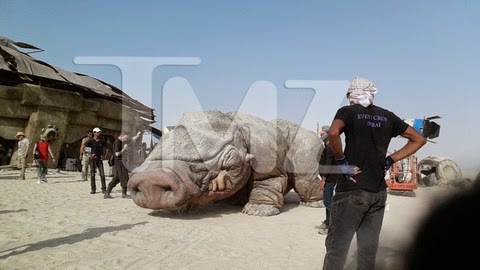 Any idea what could be the plot of this new Star Wars movie? Hoping for zombies to show up maybe? Or do you expect Mickey to get a role?